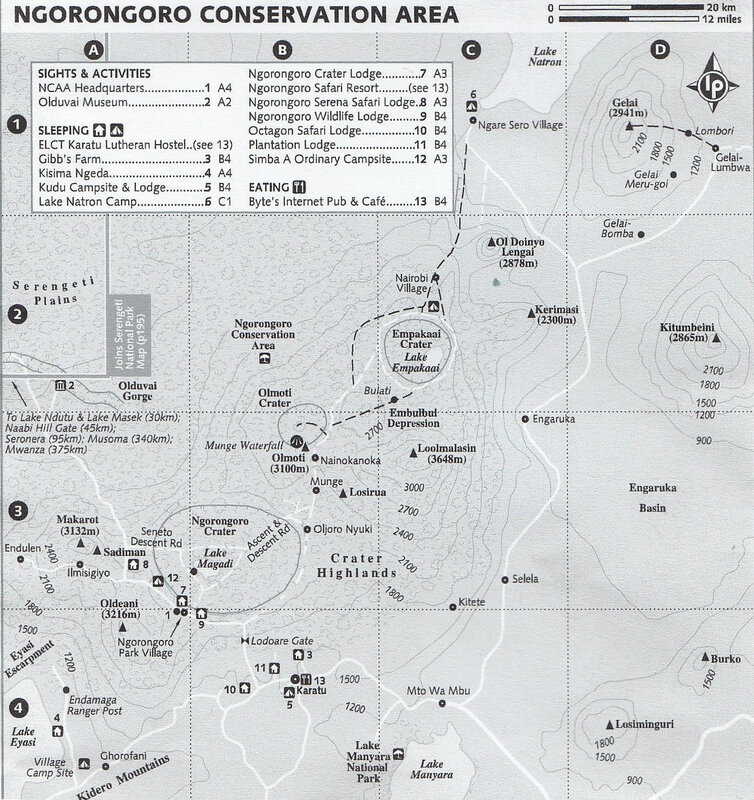 Arusha National Park days mixed hiking (circa 2 hours) and game drives, in this special little park at the foot of Mt Meru. A chance to see Mt Kilimanjaro. • Option of Canoe Safari. • Overnight l Oasis Lodge BLD. Lake Manyara National Park lies between the escarpment of the Great Rift Valley and the Soda Lake from which the park gets it name.& Famous for its tree climbing lions. • We spend a full day here.